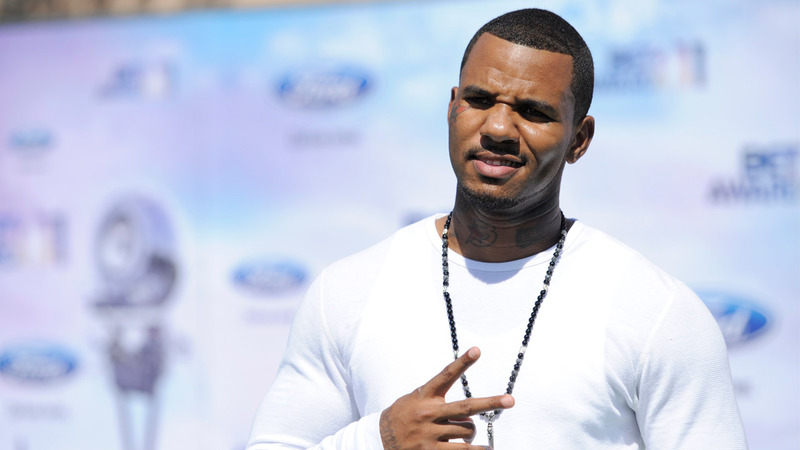 LOS ANGELES (KABC) -- Rapper "The Game" faces a $12 million lawsuit for allegedly assaulting an off-duty police officer at a pickup basketball game in March. The 35-year-old entertainer is accused of throwing a punch at an officer during the basketball game. The incident was caught on video and posted online. The victim, Onyebuchi Awaji, filed a lawsuit against the rapper back in April claiming he was "sucker punched," and he is asking for more than $12 million. The Game has yet to respond to the civil lawsuit. The rapper, whose real name is Jayceon Terrell Taylor, surrendered to the Los Angeles Police Department Hollywood Division Monday afternoon. He later posted $50,000 bail. On June 2, the entertainer was charged with one count of felony criminal threats and one count of misdemeanor assault and battery, according to court documents. He is due in court for an arraignment on the criminal charges related to the incident on June 29.